So what exactly does one say to one of the most respected documentary filmmakers of our time? What does one say to the man who literally inspired countless future doc filmmakers when his film Hoop Dreams took the world by storm in 1994? What do you say to the man who has made a career out of telling some of the most human, humane, and heart wrenching stories about some of the neglected and forgotten and misunderstood amongst us? And what do you say to the man who was just nominated for a 2018 Best Documentary Oscar for his film Abacus: Small Enough to Jail? 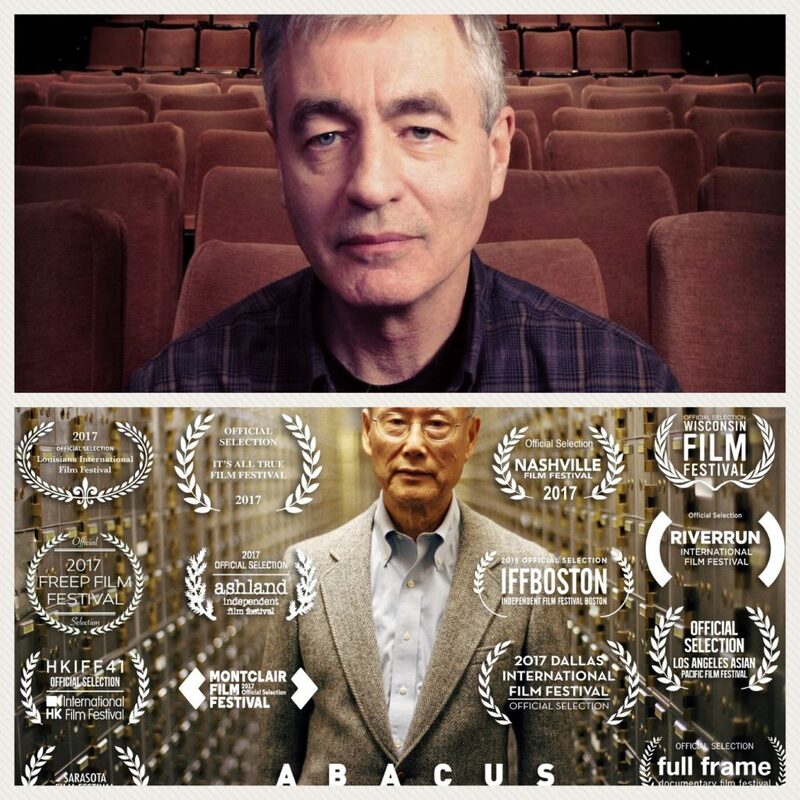 Well, I suppose that’s why you’ve tuned in to this very special episode of The Documentary Life, an episode where we sit down for a heart-to-heart, one doc filmmaker to another conversation with documentary legend, Steve James. Episode #62 is proudly brought to you by BlackBox Global, creators of the easiest way to turn your filmmaking skills into passive income! If you have old hard drives with footage, a camera to shoot new footage, and a computer to edit the footage, you can use BlackBox to start generating passive income today! It’s freedom, plain and simple. 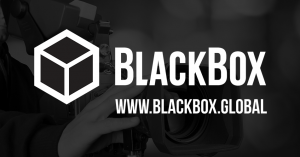 Go to BlackBox, Create a Free Account, and start selling your footage today! 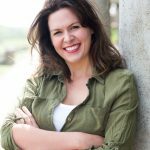 Thank you – an excellent interview with two great filmmakers. Thank you for the kind words, Nikki! How did you come by the podcast? And are you working on a doc project yourself? All heart Chris, All heart.This my friend is what makes The Documentary Life one of the best pod-casts on the net. Well done.